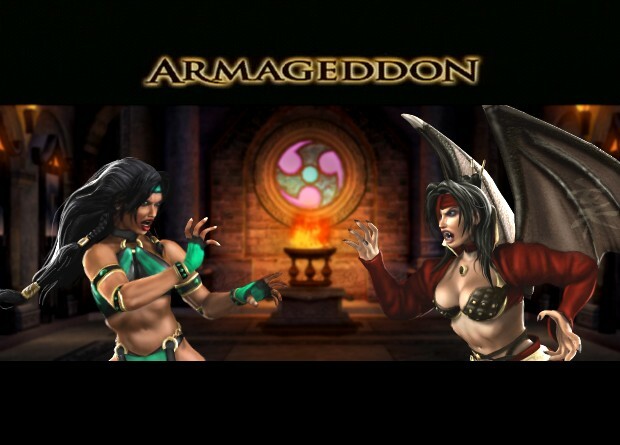 Over on the Midway Boards, one new loading screen from Mortal Kombat: Armageddon, featuring Jade vs. Nitara was released. 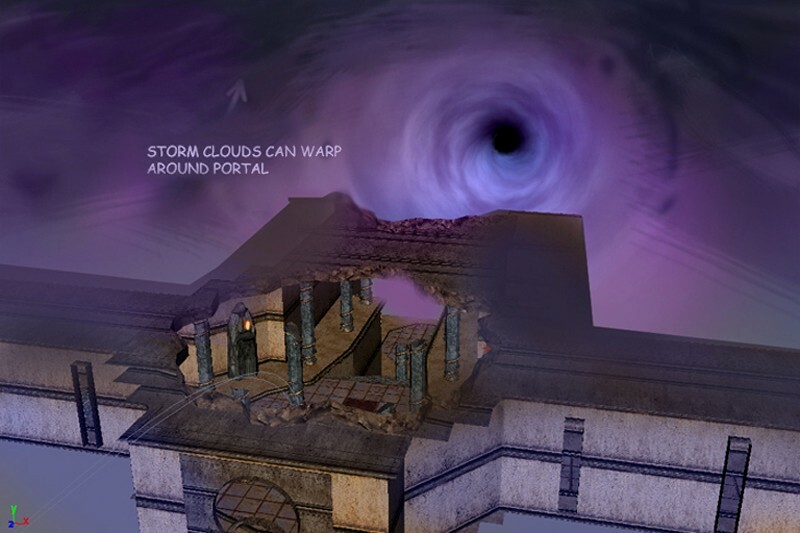 Also, over on the Official Website the "question mark" page was updated with koncept art of the Portal Arena. Also, Midway has passed along the high-quality WMV video versions of the Aerial Kombat Sequence (19.10MB, .wmv) and of the game's entire Intro Movie (55.69MB, .wmv) so that you can download these videos directly from TRMK. Thanks Rain Demon and Glamador. That high rez widescreen intro movie is awesome, dude! Now, I'm gonna have to redo all of those screen captures that I made for 7th's thread. DOH!